Do the changing seasons leave you feeling out of balance? We all have those days when we don't feel balanced, even more so as the nights draw in and morning light is diminished. You know those days when you don't feel centred, or your equilibrium is a little off. Apart from those long dark days ahead, another contributing factor to this can be your hormones! 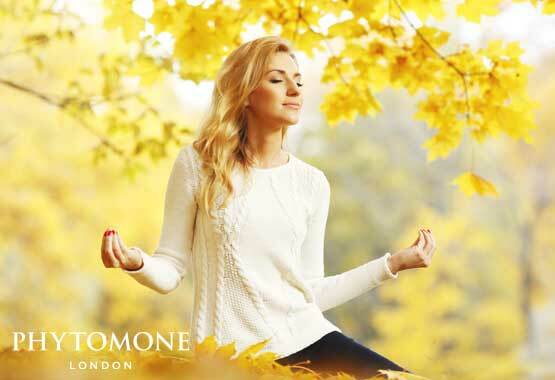 Once you reach your mid thirties and beyond, your hormones are fluctuating and declining. This imbalance of hormones in your body is responsible for a multitude of symptoms and emotions, which can leave your skin looking dull and lifeless and you feeling off balance. Let us show you how to wrap your skin in love and affection this Autumn so you can stay looking radiant and bright, even when the days maybe dull. 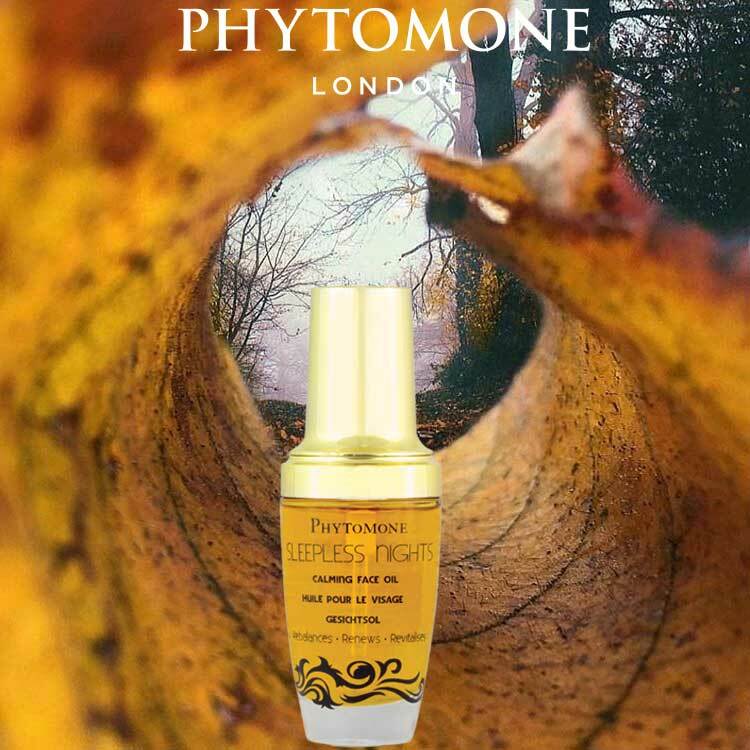 If however after 14 days of use and consultation we find Phytomone products to be not suitable for your skin type we offer a full money back promise. SAVE £30 NORMALLY £126 NOW JUST £96 Once the timer is zero this offer is GONE forever! SHOP THIS GREAT OFFER NOW! 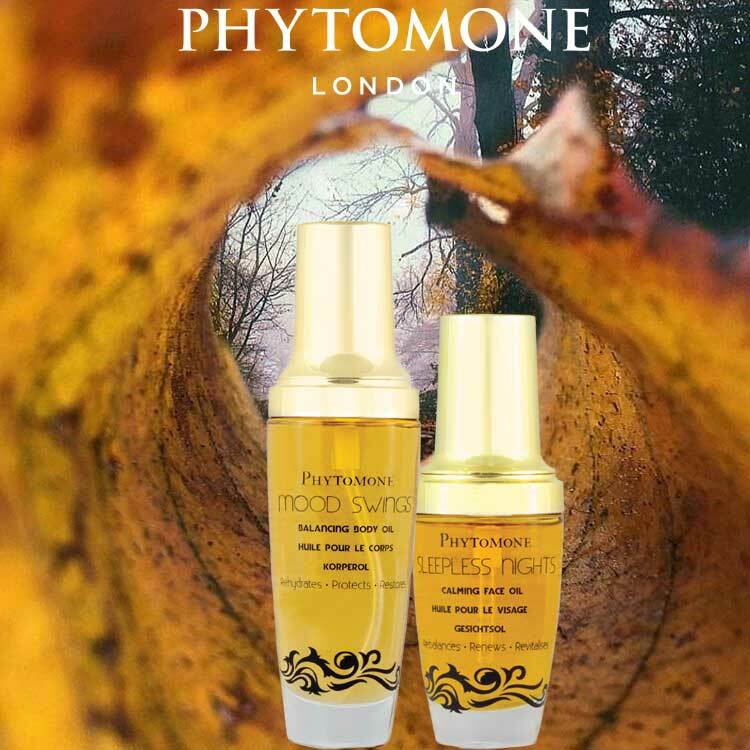 Mood Swings Balancing Body Oil Like all the other products from Phytomone, this oil is super luxurious, I use it every night, the perfume is gorgeous and it feels heavenly on my skin. 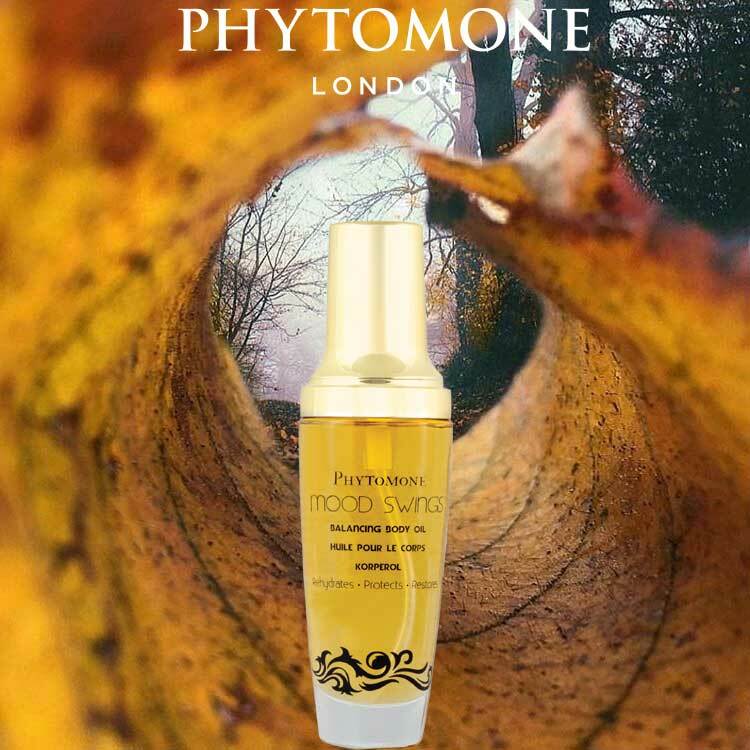 I massage my face, neck and shoulders and finish using the wonderful Phytomone Pause Hydra Creme. Pause hydra creme I've been using this creme now for about two weeks I'm very happy with it one measure is good coverage for my face and neck it feels good on my skin without any sticky residue. My skin condition has improved my pores appear smaller and fine lines have reduced. I'm definitely using this from now on. Makeup smoothes on better. It just feels good. – Verified Buyer Paige D.